When I was a kid I used to go with my mom and buy some dried fish. We do it monthly. I enjoy going with my mom. 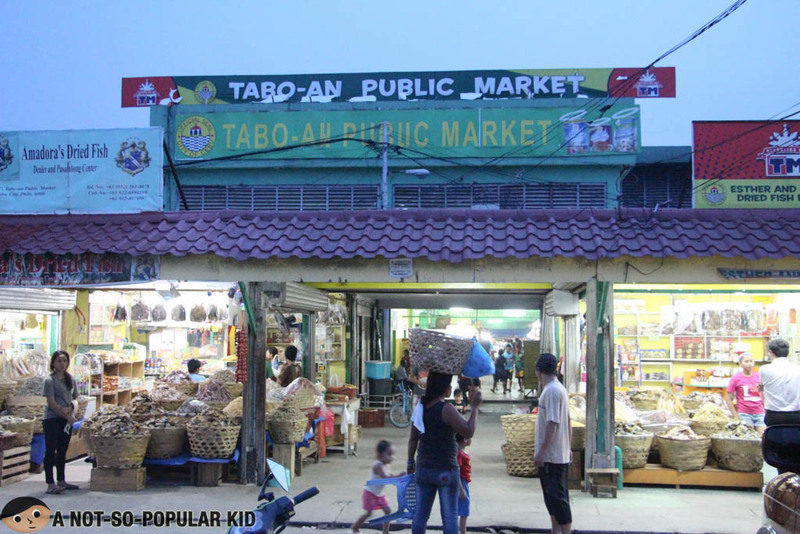 Until now I am going to Taboan Public Market but I go with there alone because my mother is now old.